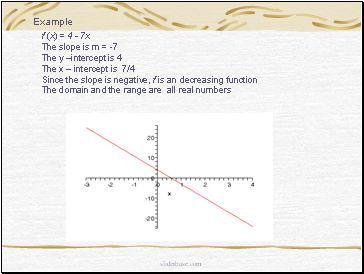 y = f(x) = mx + b where m and b are real numbers. 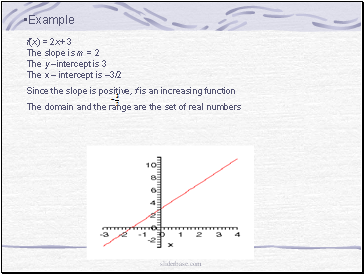 Here m is the slope and b is the y - intercept. 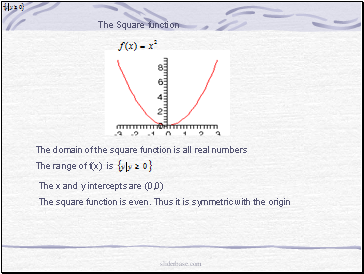 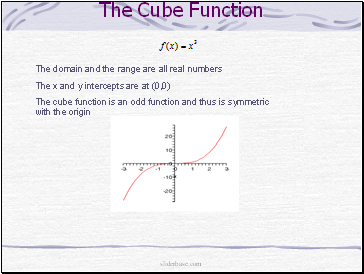 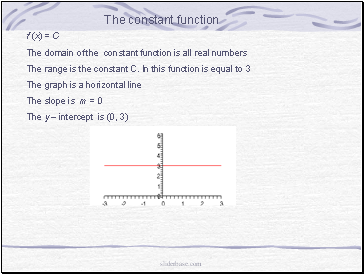 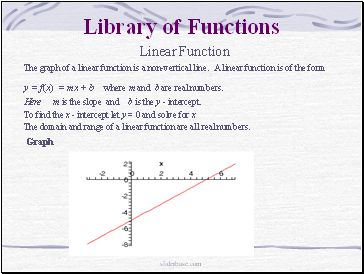 The domain and range of a linear function are all real numbers. 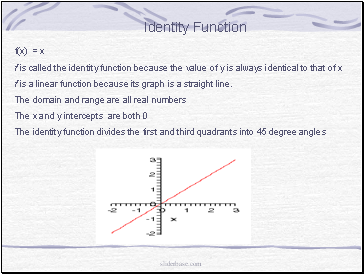 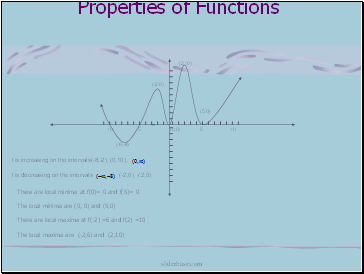 f is a linear function because its graph is a straight line.